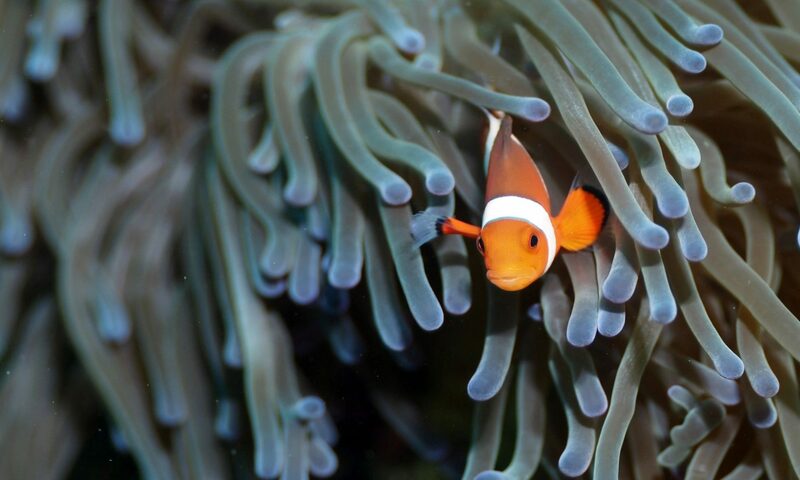 Once you've designed a gorgeous aquarium, you're going to need some fish and fillers. Let The Aquaculturist find all of the aquarium stock you need to complete your aquarium. In order to ensure a long life for your investment, we quarantine every fish for a short amount of time before delivering them to you. This is necessary to acclimate the fish to their new environment and reduce the shock of being moved from place to place. 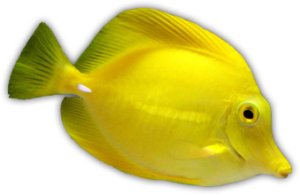 It also avoids parasite and bacterial contamination that can affect the fish you already have in your aquarium.